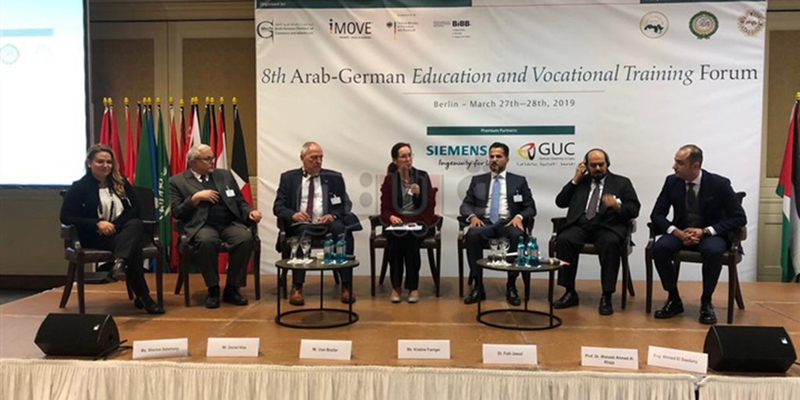 German University in Cairo - Sherine Salamony’s Talk at the 8th Arab - German Education Vocational Framing Forum “iMOVE” held in Berlin, Germany. 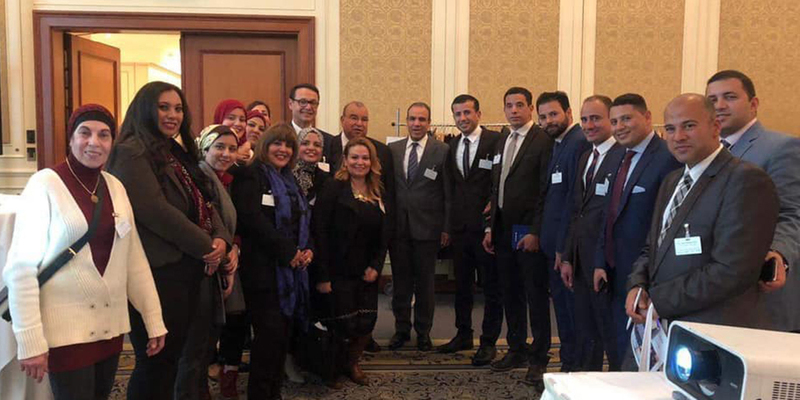 GUC Director of Communication & External Relations Ms. Shreen Salamony attended a VIP Egyptian delegation with Prof. Ashraf Mansour Chairman of the Board of Trustees at the 8th Arab - German Education Vocational Framing Forum “iMOVE” held in Berlin, Germany. 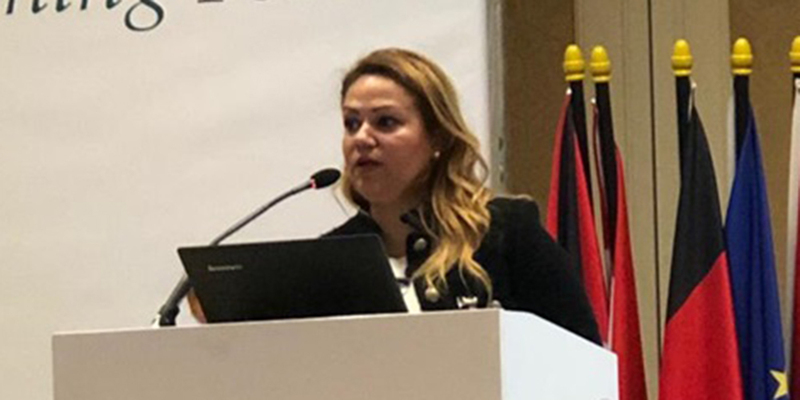 Salamony’s talk came through a speech she gave at the 8th Conference for education and training, she said that “more than 50% of the Egyptian citizens are under the age of 25 and this requires special qualification to meet the market needs. She also pointed out that the number of graduates in Egypt exceeds the market needs and that led to many negative effects such as the economic decline and illegal immigration. Al-Salmouny mentioned that GUC has worked on four tracks in vocational training, starting with cooperation with large companies and establishing a network of workers in different countries working in the field of “Plastics and Mega-Electronics, National Media and Television”, the establishment of training diplomas, academies for the rehabilitation of teachers and special courses for employees of the government. The second track is training the construction laborers and tertiary sector in parallel to get a decent income for their lives, pointing out that they are interested in the fields of steelmaking, carpentry, and agriculture. The third track is cooperation with the government in the industrial fields and providing training for teachers in government schools. Good to mention that within two years GUC was able to rehabilitate a thousand teacher from different government schools.